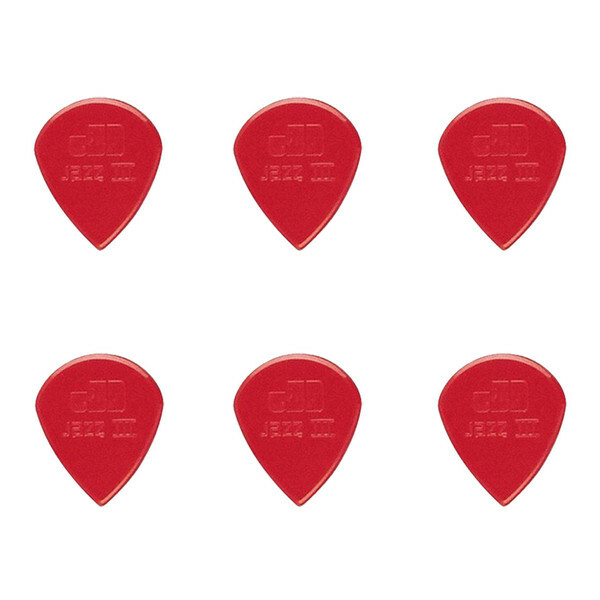 Need a high quality pick to bring out the best of your guitar? The Jim Dunlop Nylon Jazz III pick is made from nylon and features a Jazz III tip for enhanced precision. The low profile, and molded tactile gripping surface offers maximum comfort and control. Dunlop picks bring out the true voice and clarity of your instrument.